Posted November 12, 2018 . Filed under News. 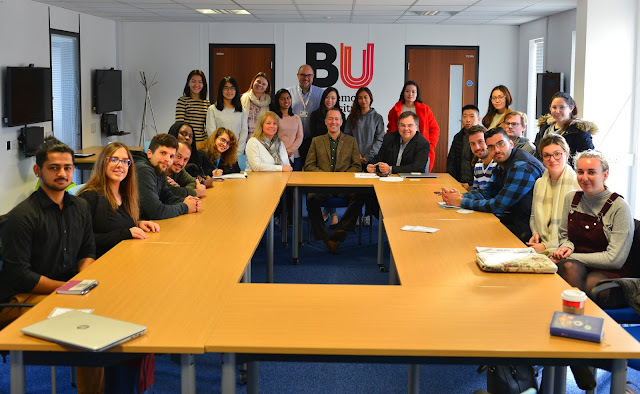 In a meeting at Bournemouth University, the BoHo Awards teams engaged postgraduate hospitality and tourism students who will be doing the analysis of the assessment. 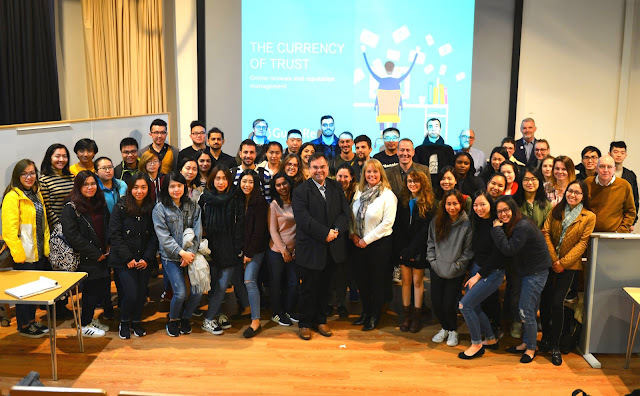 Following a guest lecture on the importance of Trust in Marketing and how reviews determine hospitality competitiveness, students were invited to be part of the awards assessment and the conference in London.